The internship goal is to provide the intern with hands-on skills and knowledge on how to use policy as well as advocacy to achieve conservation outcomes at site and national levels. The intern will appreciate the various approaches as well as advocacy tools used to influence policy as well as action geared towards promoting conservation. 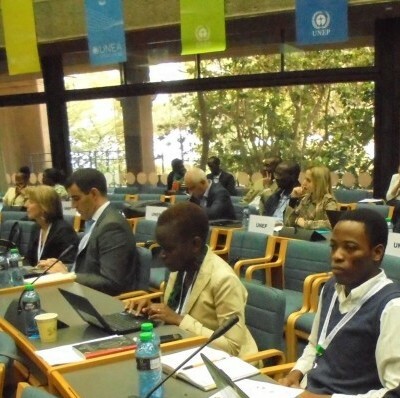 The internship will also contribute to an area of work that is of high priority to the BirdLife Africa Partnership - documenting current national level policy engagement as well as reviewing and identifying a new set of policy priorities based on the BirdLife Strategy 2020 and the Africa Programme.